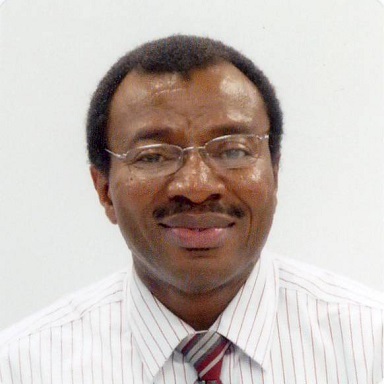 Edward Irobi is a Public Health Epidemiologist. He has been teaching for years at Walden University. Currently, he teaches Biostatistics/SPSS in the Master of Public Health (MPH) Program. Edward Irobi also serves the Walden Alumni representative for the MPH accreditation Committee. He had for years worked as a researcher in local, national and international settings. His major work accomplishment was in molecular biological studies involving actin binding proteins, genetic cancer epidemiology research involving breast cancer, and workplace occupational health research. His top research papers were published by EMBO Journal, STRUCTURE, FEBS LETTERS, CDC MMWR, among others.